Thousands of players know already the place where they will sleep while play the MIC-Mediterranean International Cup. 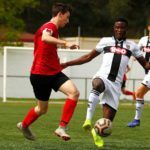 The youth football tournament play all along the whole Costa Brava, but the teams are concentred in a few towns that offer them their best facilities to host so many people. 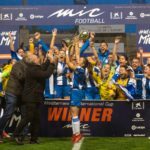 Like every year, those and many more towns across the Costa Brava will dress up in order to receive players, coaches and supporters from all over the world in one of the top events of the year for this gorgeous area of the catalan coast. 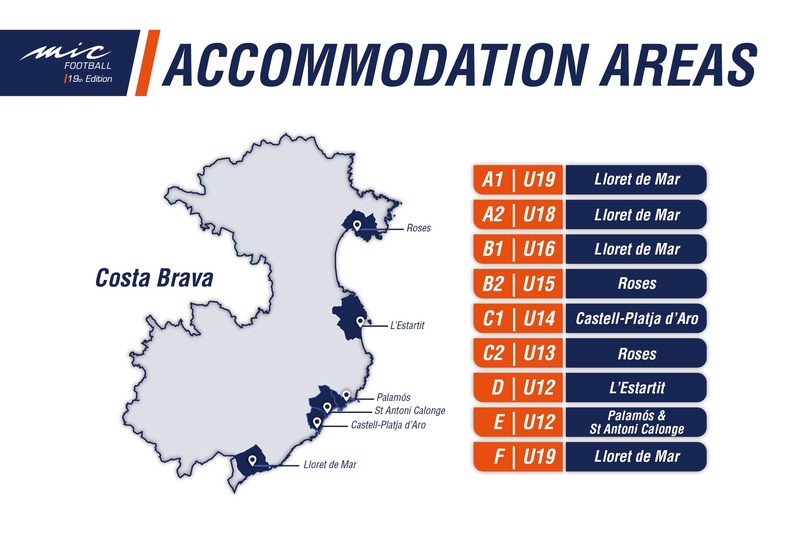 The whole Costa Brava is more than ready to host from the 16th to the 21st of April, this huge youth football celebration in this amazing surroundings. The only things left are the arrival of the teams and the ball to start rolling. See you soon!